Vinyl siding. Whirlpool and shower in master bath. Walk-in closet. Huge lower level rec room, office, 3/4 bath. 24 x 16 deck. Wood privacy fence. Nice landscaping. 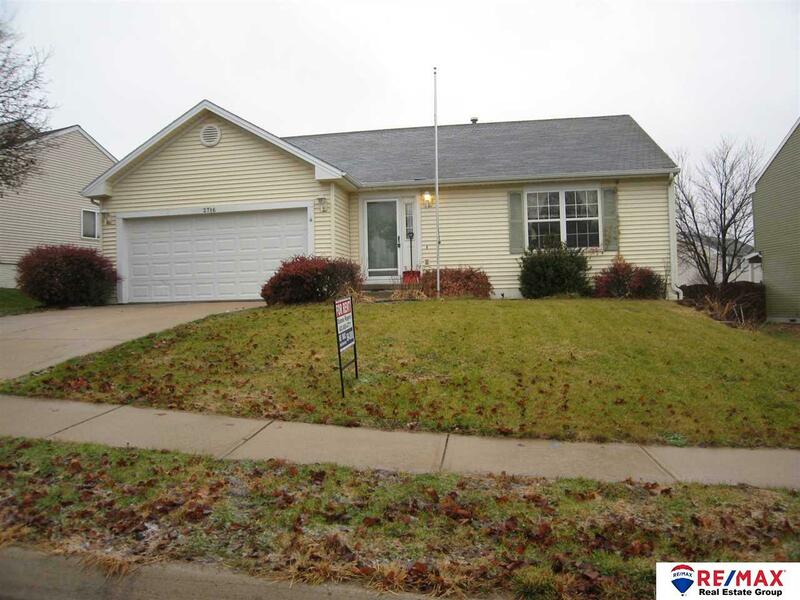 Close to schools, shopping, Interstate & Offutt AFB. Sprinkler system.